A few years before the beginning of the Civil War, seeds of unrest are already planted in America due to disagreement over slavery. On one side are the bushwhackers – Missourians and others who believe strongly in slavery and would kill to preserve it. On the other side are the Jayhawkers – abolitionists who fight to put an end to slavery, sometimes by brutal means. Enter Elijah Tulley, a young Kansas boy who comes of age amidst this chaos. His father is a staunch abolitionist and teaches Elijah by example to fight for those who cannot fight for themselves – sometimes endangering himself in the process. 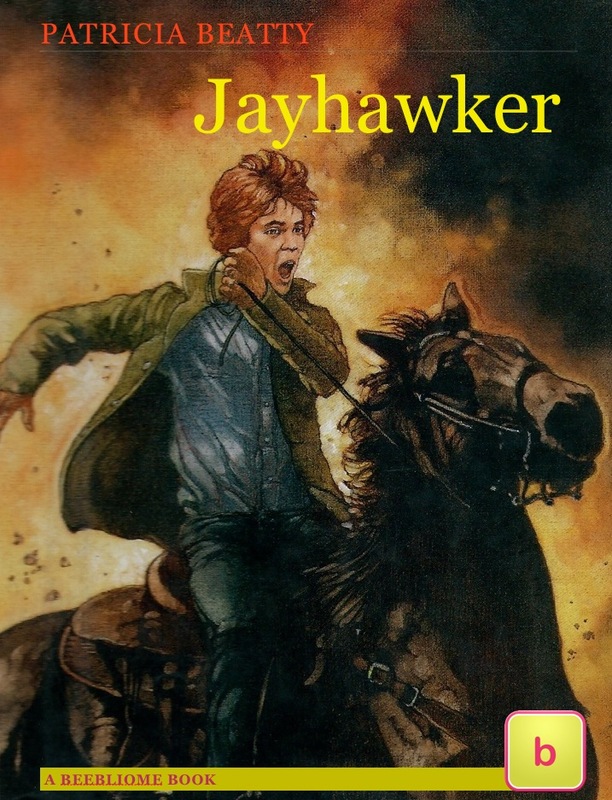 Elijah is just beginning to learn the ways of being a Jayhawker when tragedy strikes the Tulley family, and now, Elijah must make a choice: allow the evil around him to flourish, or stand up and do something about it.